Samujana is made up of 25 luxury villas varying in size from 3 to 8 bedrooms. Each villa offers unparalleled views and all the modern conveniences you could wish for. 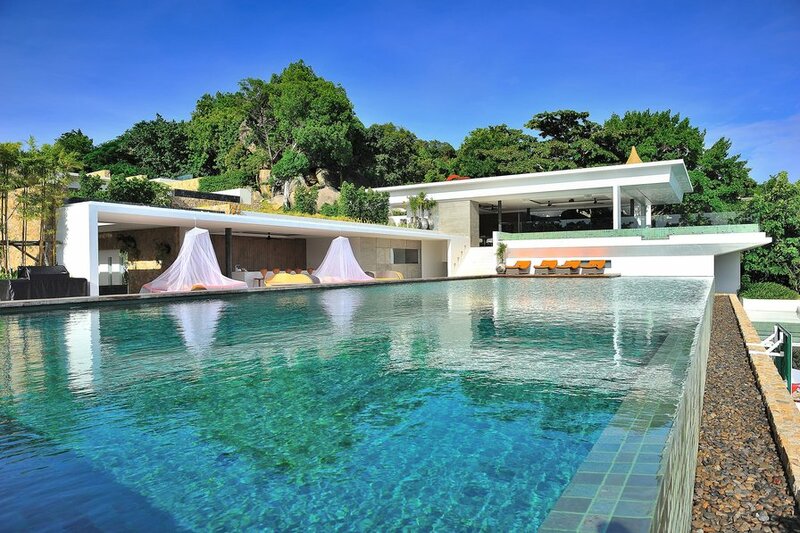 Expect spacious living and dining areas, modern kitchens and large private infinity pools.